What we do. And who we are. UX mentor is a training and consulting company in usability. We offer courses and workshops, seminars and teaching programs – both on our own location and on the company’s premises. We have several years of experience and have both theory and practice in order. Therefore, we can help with specific tools and methods whether it’s regarding your products and services or the internal processes and systems in the company. 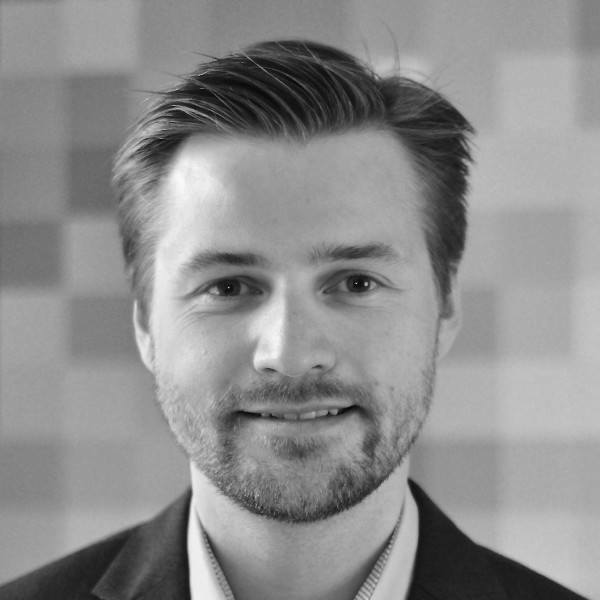 Frederik has extensive experience in user experience from the medical device industry, and has driven the development of both usability and of the processes required to integrate user experience in product development. As a physicist and Ph.D. in micro / nanotechnology, he has a solid technical background, and often acts as a bridge between UX and engineering. He is passionate teacher with years of experience. Ole Gregersen has a background in usability and interaction design, including 6 years as a teacher of usability at the IT University of Copenhagen. He helps companies with conversion optimization, both practical and organizational. He is the founder of the conference ConversionBoost, runs the testing company Optuner.dk, and is active as a speaker, author and teacher in web optimization and usability. Read more about Ole Gregersen. 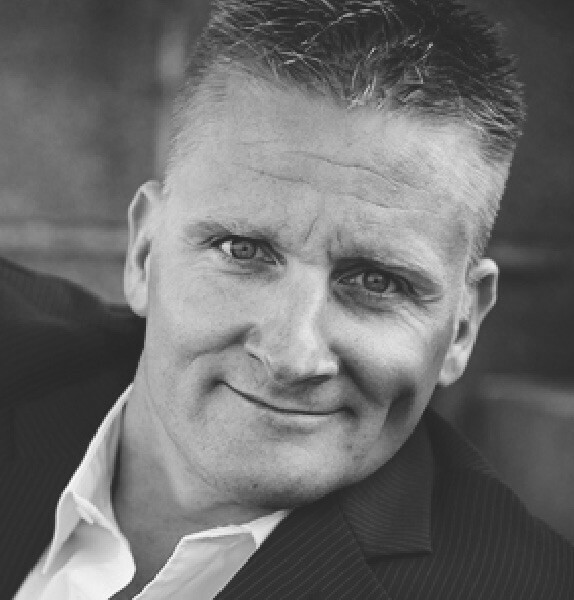 Ian Wisler-Poulsen is a customer experience consultant. He has studied in the United States and he is cand.it in Design, Communication and Media, as well as a lecturer at ITU and RUC. He has been a guest speaker at several Danish educations and has lectured in several countries in Europe and in the United States. 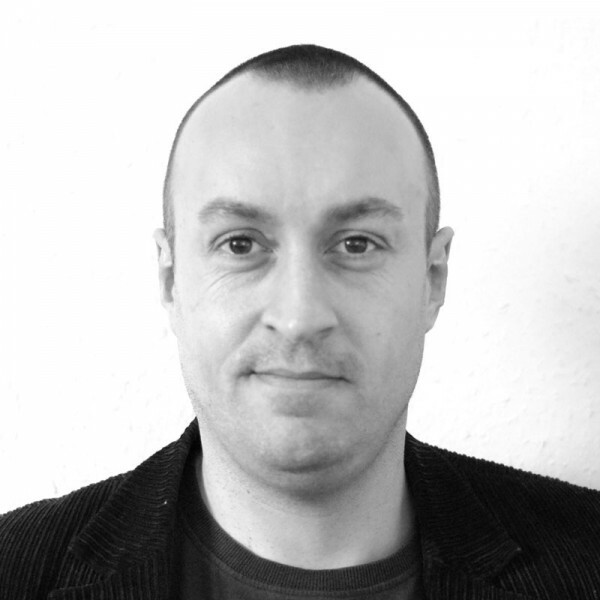 Ian provides in addition to workshops and lectures consulting services within concept development and service design in digital and physical environments. Finally, is Ian co-organizer of the conference ‘Service Design Ignition’. 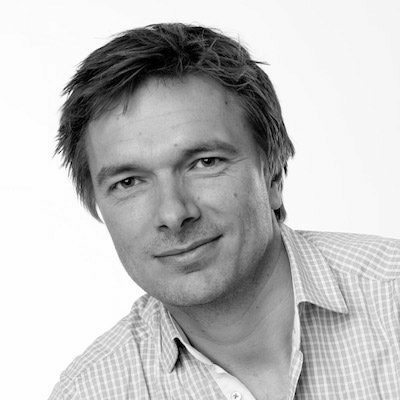 Søren has a commercial online marketing profile and he is a user experience specialist with expert skills in digital sales optimization. He has several years of experience in online marketing, including a special focus on UX. He has worked intensively with SEO and has been successful in optimizing visibility on Google – including maximum use of existing site data. In addition, he is Axure superuser and an enthusiastic teacher. Helene has a BA in Communication and Digital Media with specialization in Information Science from Aalborg University in Copenhagen, where she together with her study group received the award for the best project of the semester in 2016. She is now a graduate student in Information Studies also at Aalborg University. 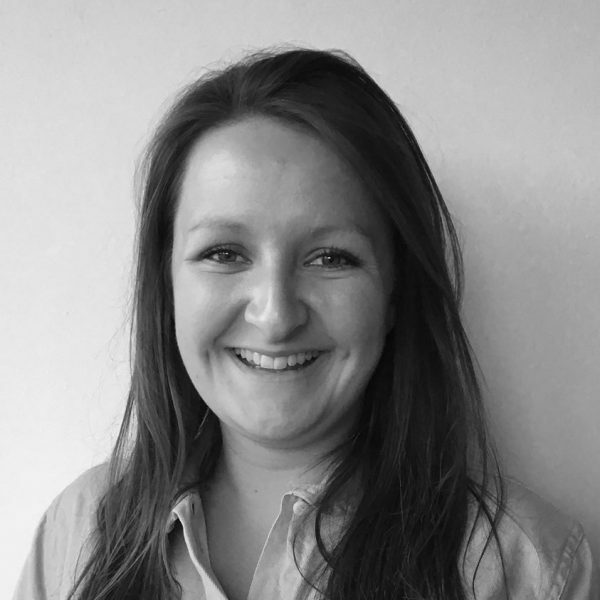 Helene has a strong interest in usability and is responsible for UX mentor’s appearance on the social media and to keep the website up to date.